INDONESIA DESIGN. Vol 11 Nº 64. (Indonesia). 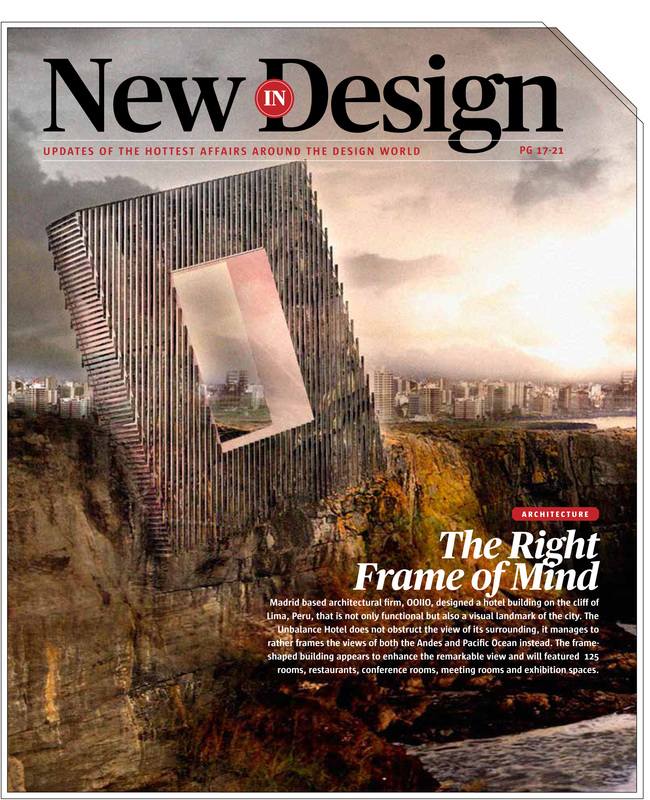 “New in Design”. pp 17-21 (Abr_2014).